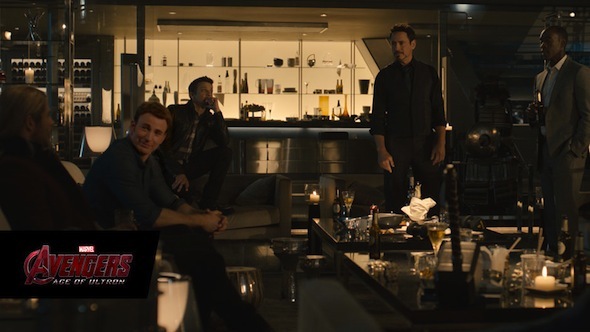 Disney released the official plot synopsis to next summer’s The Avengers: Age of Ultron from Marvel Studios yesterday, like a self-replicating computer virus spreading across the Internet. (To be fair, I am discussing it here.) Admittedly, we didn’t really learn anything new in this synopsis than what we already did. Disney just did a nice job of streamlining everything that has been eked out to the public in one little summary. Again, this synopsis threw the spotlight on information we already knew from Joss Whedon’s Entertainment Weekly article from July, highlighting that it was the machinations of Tony Stark (played once again by Robert Downey, Jr.) that led to the accidental creation of Ultron, whose film look we glimpsed over the summer. However, one new thing the synopsis mentions is that the Avengers will have to make “uneasy alliances” in order to stop their robotic foe. Who will those alliances include? CUE WILD SPECULATION. Will we see a return of villains from any of the other Avengers family of films, or will new foes team with Earth’s mightiest heroes to save the human race from an oopsie-daisy, accidental human extinction courtesy of Tony Stark? Please, feel free to speculate wildly. 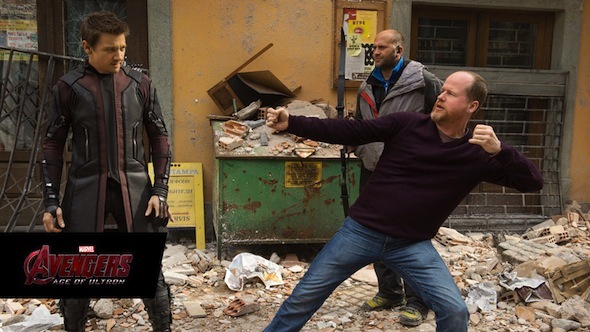 We have to do something to keep us occupied while waiting for The Avengers: Age of Ultron to debut on May 1, 2015. 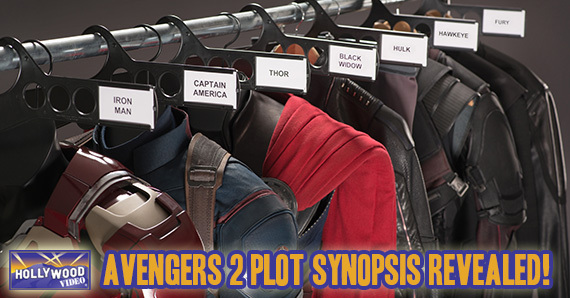 This entry was posted in The HV Blog and tagged avengers 2, Avengers: Age of Ultron, marvel studios by jedkeith. Bookmark the permalink.